Never suffer from the dreaded low battery again. 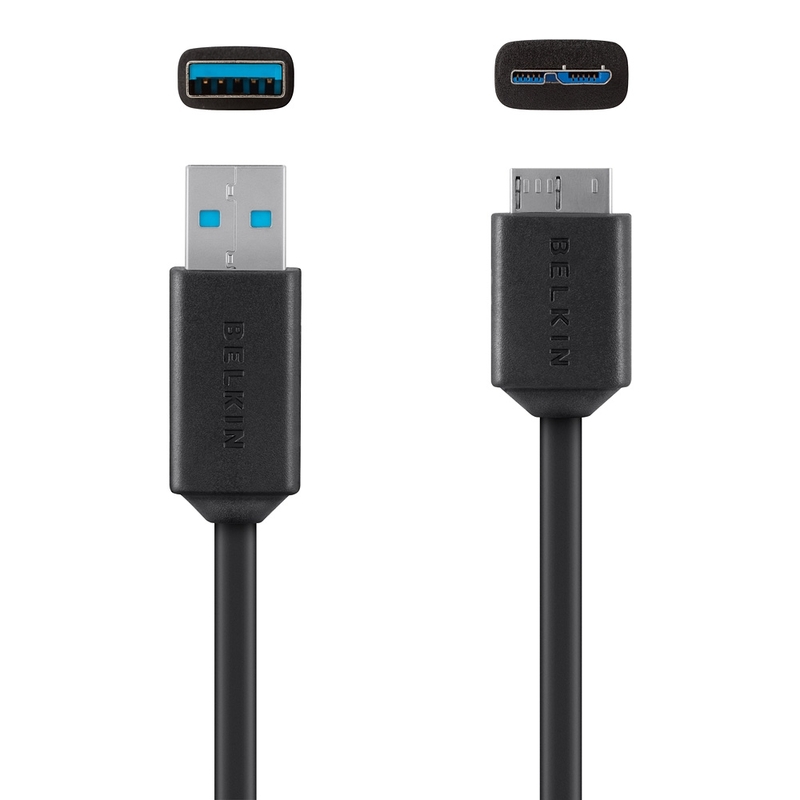 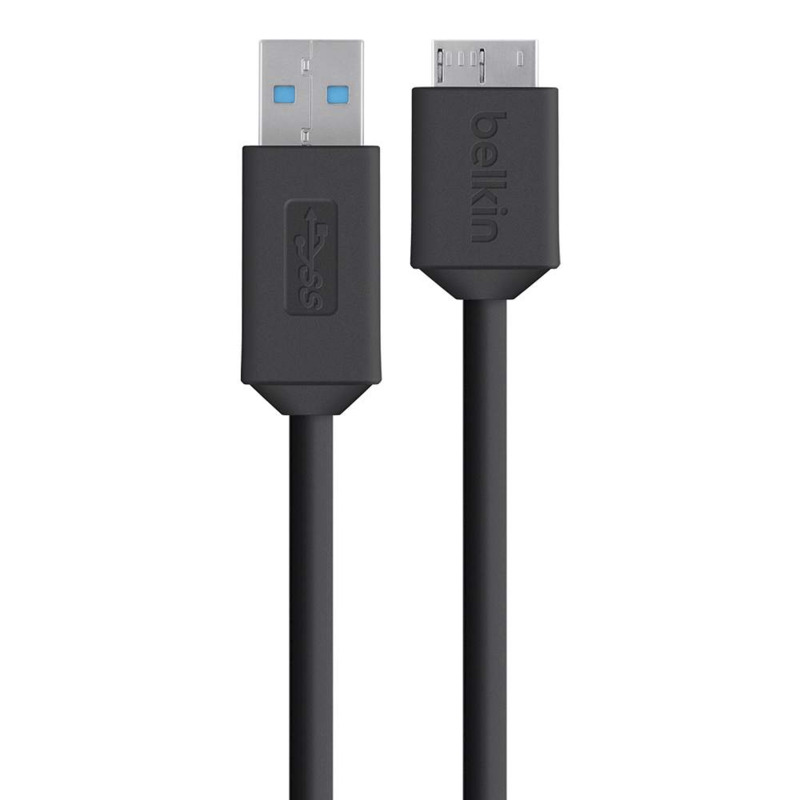 Belkin mobile chargers and cables are designed to charge the greatest number of devices on market, making them the only chargers and cables you'll ever need. The sleek, compact design is not only easy on the eyes, but you can plug it in virtually anywhere, so a quick sync or battery boost is always in reach whenever you need it.